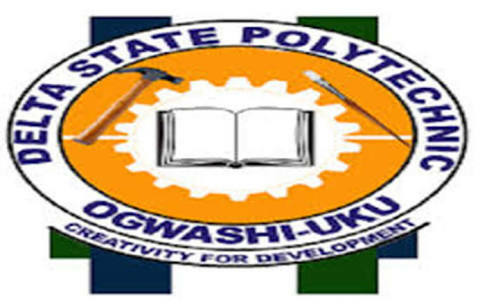 The Delta State Polytechnic Ogwashiuku Higher National Diploma (HND) Admission for 2018/2019 academic session have been announced. Candidates must posses a National Diploma (ND) with a minimum Lower Credit in the relevant discipline from an accredited Polytechnic or Monotechnic. 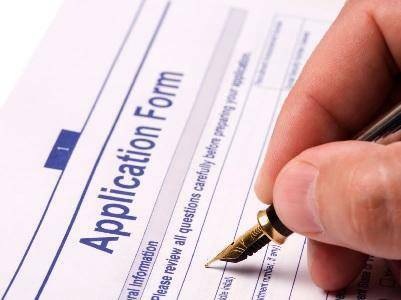 Closing Date: August 31st, 2018. All Candidates who succeed in gaining admission into the polytechnic shall be required to upload relevant documents online and appear for physical clearance with the original copies at the admission office.